With exploration, environmental baseline studies, community consultation, feasibility studies, environmental assessment, permitting and licencing, including the social licence to operate, and funding secured, the project owners have all the pieces they need to move the project to construction. This phase includes building the mine and supporting infrastructure. Infrastructure typically includes, processing, power, water treatment, and sewage treatment plants, equipment maintenance shops, storage and office spaces, fuel and explosives storage facilities, roads, and tailings pond dams. 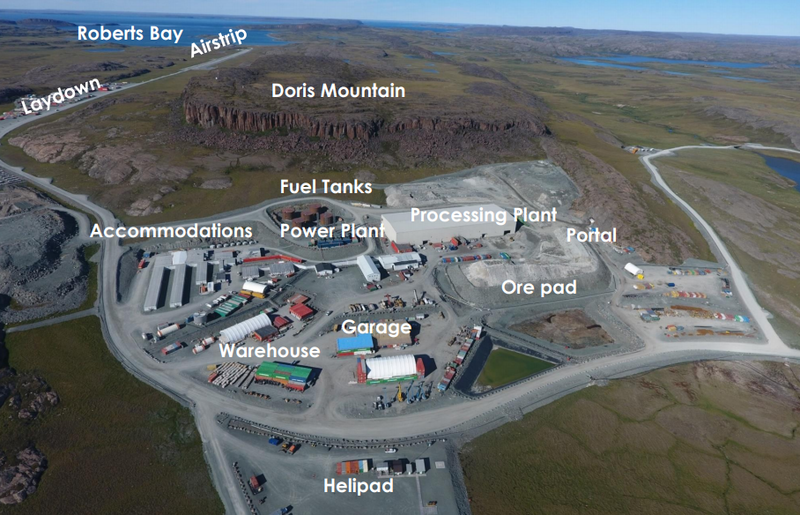 In remote off-grid no year-round road access locations, the infrastructure also includes an airport and accommodations complex with rooms for workers, cafeteria, kitchen, medical centre, and recreational common areas like a gymnasium. Construction, which may be two to three years and seasonal in a northern cold climate, requires hundreds of workers with customized skills. Often, the number of workers required to build a mine is more than the number of workers required to operate the mine. Many of these skills are not mining related. Finding trained, construction workers in the North is challenging. However, this phase does generate training, employment, and business opportunities. Mining companies recognize this and work with local communities to ensure these benefits are enjoyed at the local level. Northern mines have run construction trades training courses then hired the participants. Mining companies work with existing contractors to promote participation and help create joint venture companies. 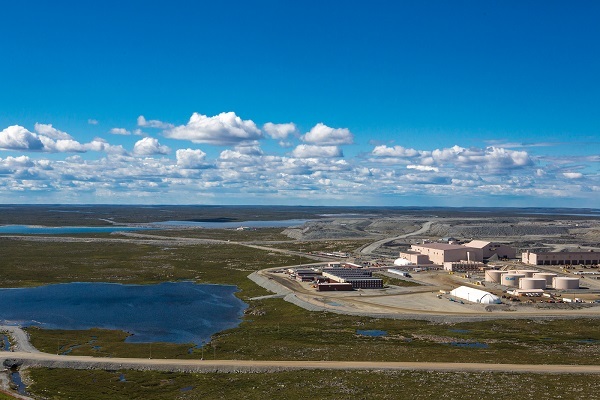 Many of the companies providing site services to northern mines are Indigenous companies or indigenous joint ventures. This approach played a key role in making sure communities shared in the wealth. Often, northern residents and businesses with construction contracts join the operations phase. The northern construction season is short and challenging. Mineral deposits are almost always remote and difficult to reach. Many have no power or all-season road access. A project’s viability often hinges on winter ice road access or requires a new road to be constructed.